ZTE also launched its new smartphone at MWC 2017 event at Barcelona today in the ZTE Nubia series called ZTE Nubia N1 Lite instead of the rumored Prague S2 smartphone. The ZTE Nubia N1 lite comes with a a fingerprint sensor on the rear side and is priced at 159 Euros (around $168). The company also announced that the Nubia N1 Lite will be available in European countries like Germany, Spain, Italy, Czech Republic and in Asian countries including India, Thailand, Vietnam and Indonesia starting at the end of March. "The release of the N1 lite rounds out nubia's offering of smartphones with a powerful challenger to the global market, further strengthening nubia's reputation for outstanding technology, design and insight into consumer needs." said Nubia in an official post. The Nubia N1 Lite comes with a 5.5-inch HD IPS display with 1280 x 720 pixels resolution and is powered by a quad-core MediaTek 64-bit processor with 2GB of RAM with 16GB internal storage capacity along with MicroSD card expandable storage capacity. It runs on the Android 6.0 (Marshmallow) OS out of the box and supports Dual SIMs. It features an 8-megapixel rear camera with dual LED flash and f/2.0 aperture along with a 5-megapixel front-facing camera with LED flash. It is powered by a 3000mAh battery and connectivity options includes 4G LTE, WiFi 802.11 b/g/n, Bluetooth 4.0, GPS, 3.5mm audio jack and FM radio support as well. A fingerprint scanner is available on the rear side. 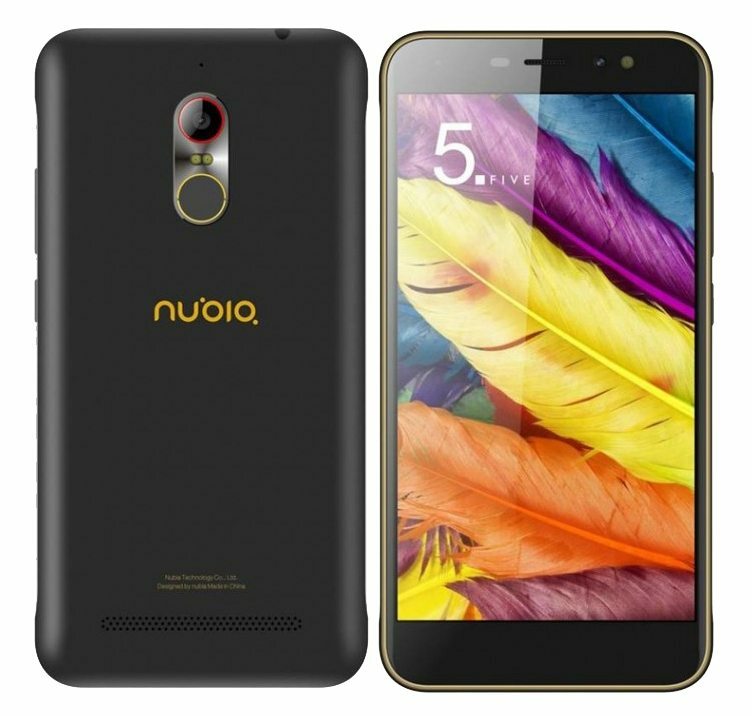 To recall the Nubia N1 was launched with a 5.5-inch full HD display, a 1.8 GHz Octa-core MediaTek Helio P10 processor, 550MHz Mali T860 GPU, 3GB of RAM, 64GB inbuilt storage, up to 128 GB microSD expandable storage, Android 6.0 (Marshmallow) with nubia UI 4.0, Hybrid Dual SIM, a 13-megapixel rear camera with LED Flash, PDAF, f/2.2 aperture, 5P lens, a 13-megapixel front-facing camera, a fingerprint sensor to unlock the phone in just 0.2 seconds, 5000mAh battery to give around 3 days of moderate usage, connectivity options includes 4G LTE with VoLTE, Wi-Fi 802.11 ac, Bluetooth 4.1, GPS + GLONASS and USB Type-C port.